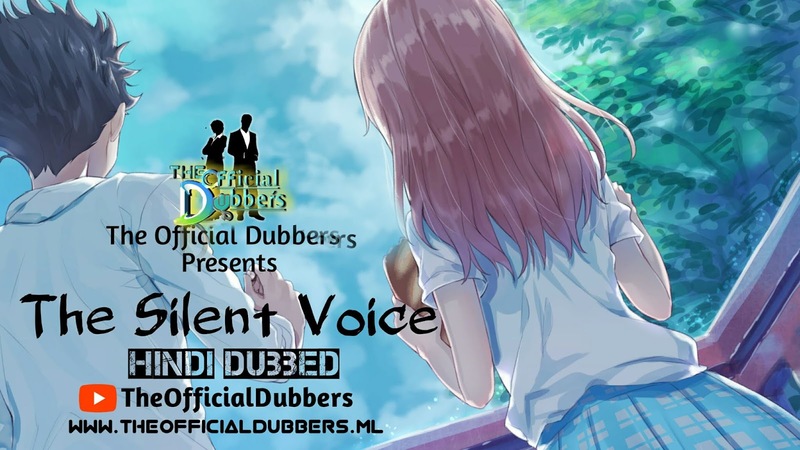 DUBBED By The Official Dubbers We are a group of students studying in schools and colleges having middle class backgrounds and hence we cannot afford professional equipments required for voice acting. We take out our precious time from our busy schedules just to make you guys happy and achieve our dream of making anime popular in India. Please support us by donating so that we can continue to work like this and achieve our goals someday. We welcome all kinds of donations you can afford to give us. All donations will be mentioned in our podcast videos. ?Click Here To Donate to the official dubbers? ?Click Here To Donate ? Silent Voice When a grade school student with impaired hearing is bullied mercilessly, she transfers to another school. Years later, one of her former tormentors sets out to make amends.